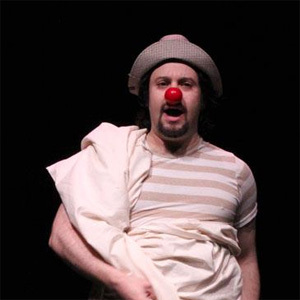 Buster Britches has been on stages across America doing everything from Children's Theatre to Burlesque. 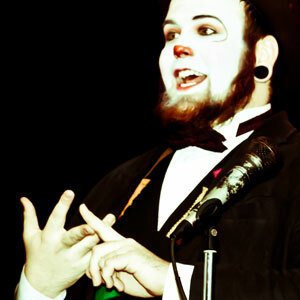 Hailing from Richmond, Virginia, he has affectionately been called Vaudeville's Clown. 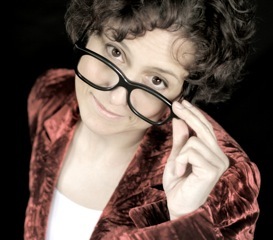 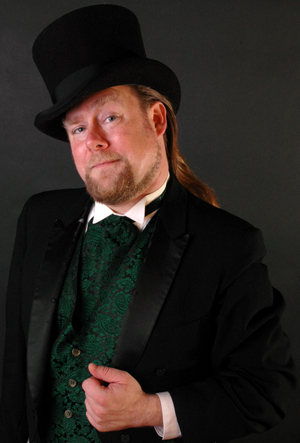 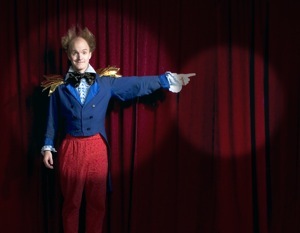 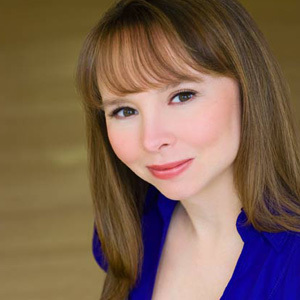 He has performed in Vaudeville shows around central Virginia including: Vaudeville Galore and The Slomski Cabaret. 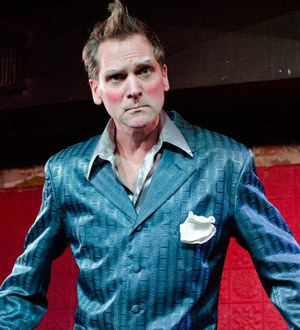 He also is the producer of Buster's Haunted Stage Shows and the Artistic Director for Richmond's haunt group The Red Vein Army bringing Virginia a unique brand of variety theatre with a ghostly twist. 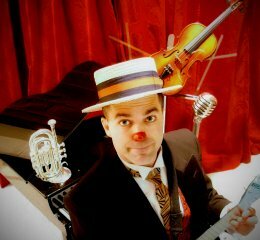 He is excited to be making his debut for the Clown Cabaret and the DC area.